I am so excited to review this product for you all. I haven’t been this excited about a product for quite some time. This is the MAKE UP FOR EVER “Pro Sculpting Duo” in #2 Golden. They recently came out with two of these “contour & highlighting” duos and I picked up the darker one of the two. The #1 “Pink Beige” one is a tad lighter and the highlight in it is a pearly white-ish pink. 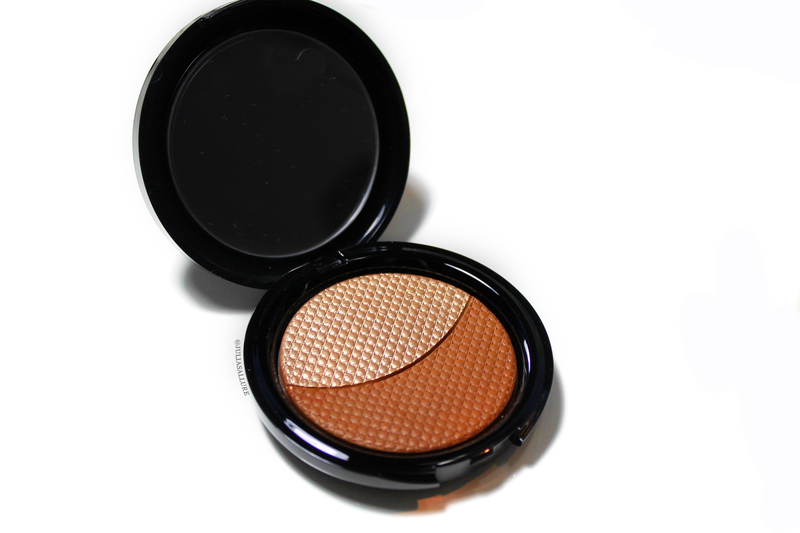 To tell you the truth I was drawn to this product for the stunning golden highlight shade. As soon as I swatched it in person I was swooning. First let me just say that this powder is so finely milled it almost feels like it’s a cream. They state that it is an “innovative gel-powder formula”. 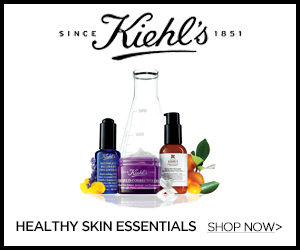 It blends SEAMLESSLY into the skin. It’s truly unlike anything I’ve ever tried. 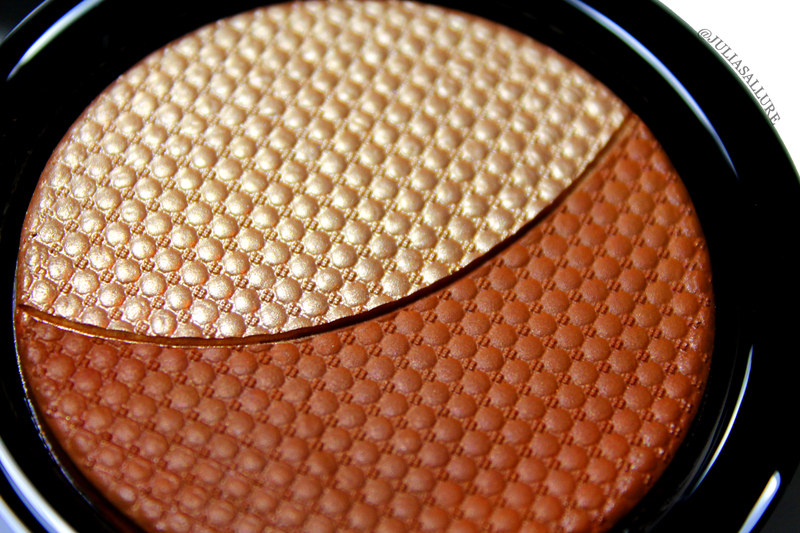 The “contour” shade is a little too warm for me to be used to contour but it is amazing as a bronzer, It literally melts into your skin. If you set it with a cooler toned color it will work better for contouring. 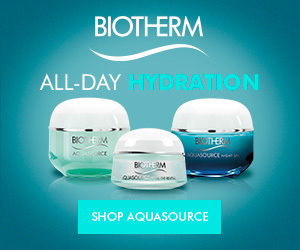 I bought this product from my local Sephora and you can also buy it online. It retails for CAD$45.00//USD$39.00. It comes in a portable, sleek compact with a little mirror included. I love the design they imprinted on the product. It makes it look that much more luxurious. 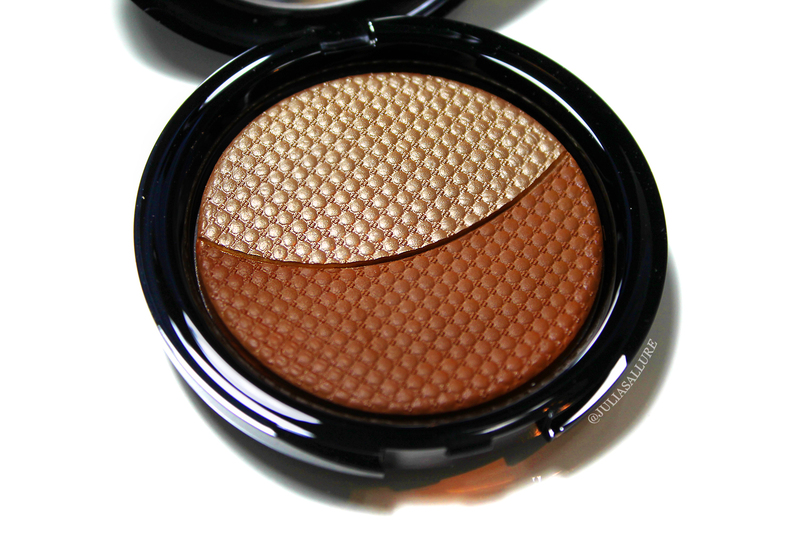 They state that this shade, the darker one (#2 Golden) is for medium-deep to deep skin tones, but honestly even lighter toned people can use it. I personally prefer golden highlighters, so I was drawn to this one. It’s the perfect golden hue that’s not too light but not too dark so it doesn’t make your skin look muddy. You truly look like you’re glowing from within. 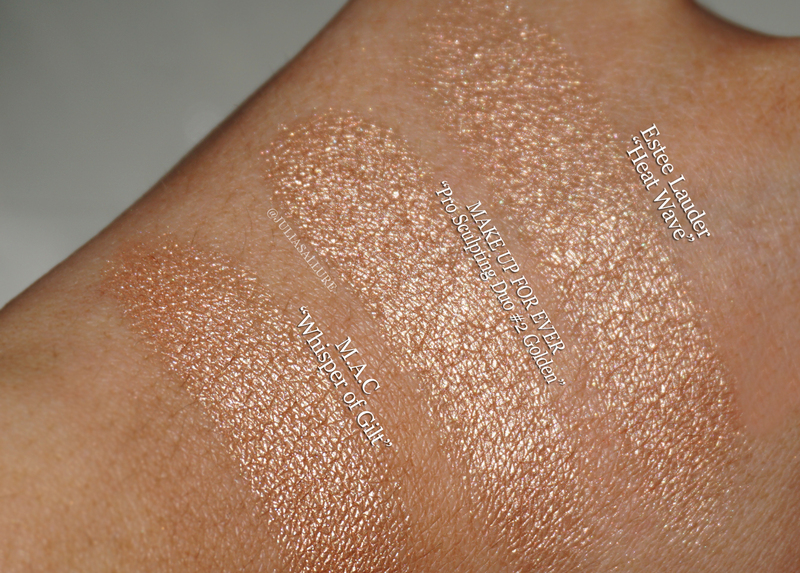 I also have exciting news… It is a DUPE for the infamous highlighter by M.A.C “Whisper of Gilt” and Estee Lauder’s “Heatwave”. I have side by side comparisons for you to see… they are literally identical! 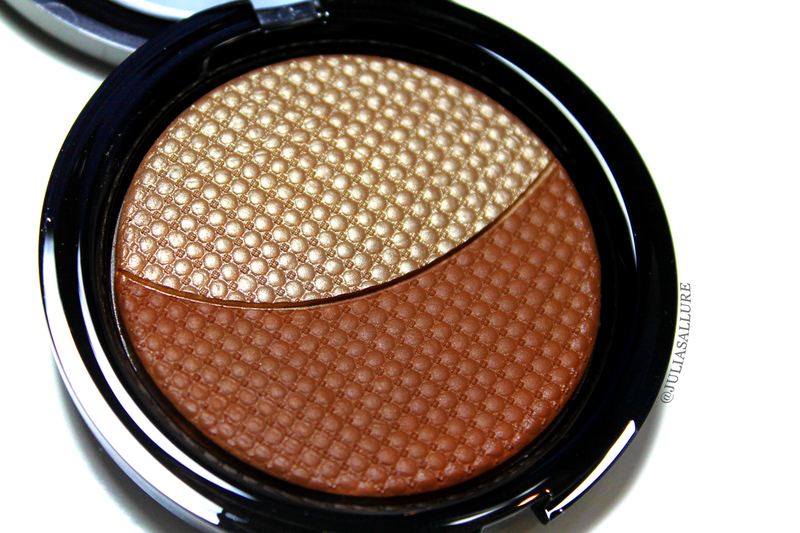 For now here are swatches of the highlight and contour shade side by side. You can kind of see by the swatches at how creamy it is.. it really isn’t like any other powders out there. 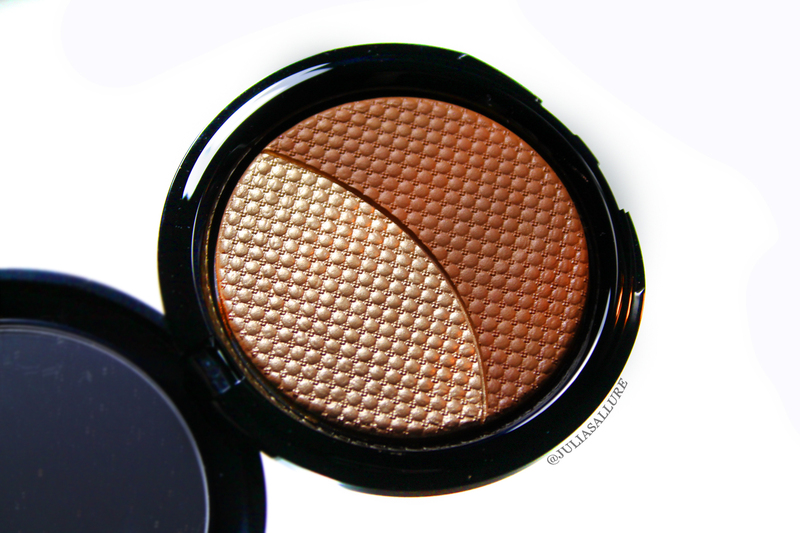 Now for the exciting part for you highlight addicts like myself… look no further! 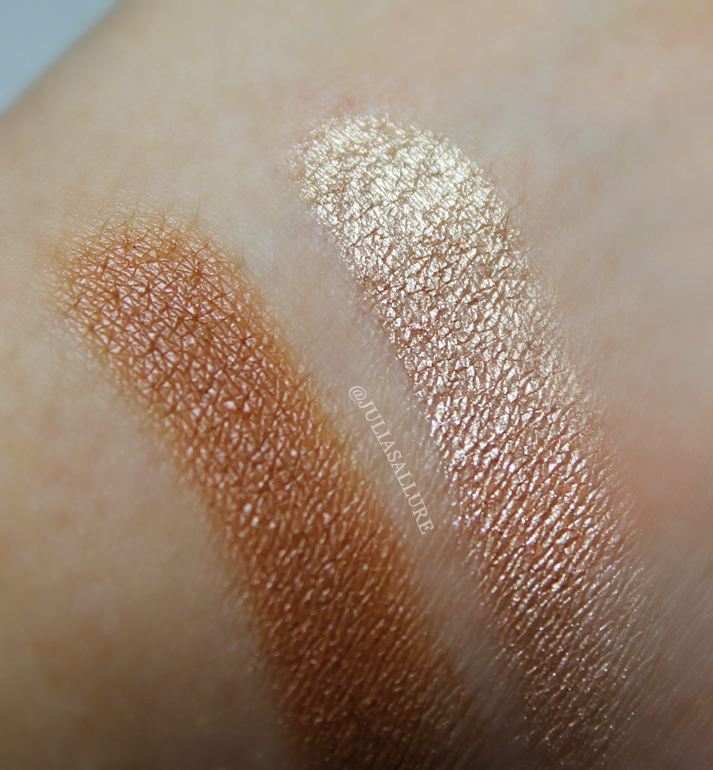 I swatched this at sephora, and I think it’s so beautiful! Hey Julia, thanks so much for this review! Im so excited to pick this up now! Could you please review the new nars full coverage foundation? Thank you in advance! Thank you for sharing this! Really helped me a lot. Wow, I was all set to vote &##&16;yes288217; on this one, but after reading and thinking about the previous posts. I am now not so sure. The posters comments do make sence.Maybe we could find other ways to honor our military and first responders. (? ).I will have to think about this further.